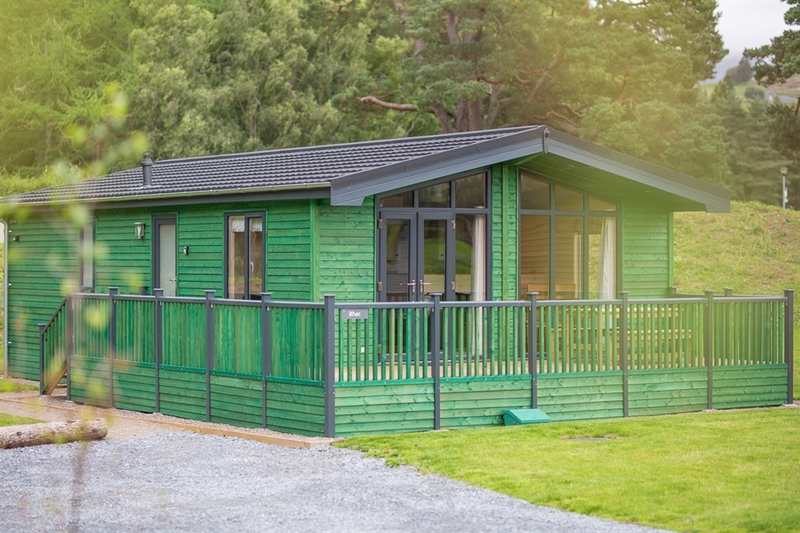 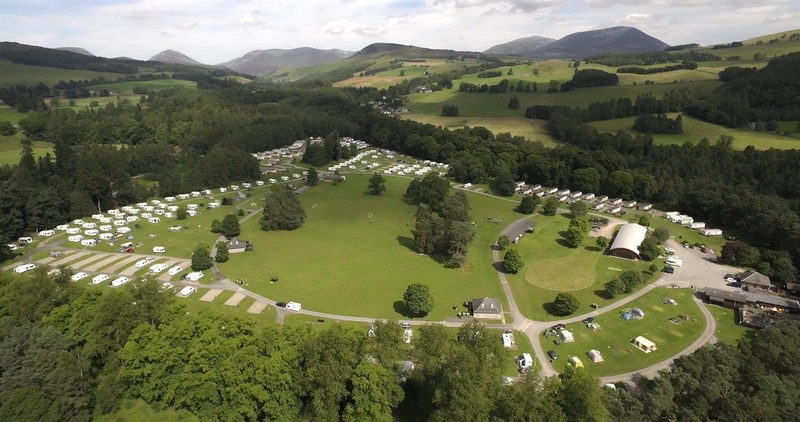 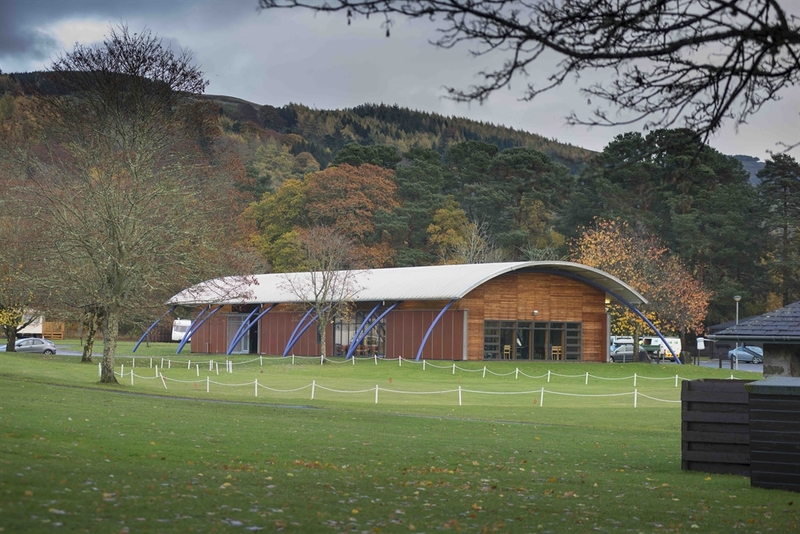 With 9 acres of green open space at its heart, five star facilities and a relaxed family friendly atmosphere, Blair Castle Caravan Park is the perfect place to start your holiday. 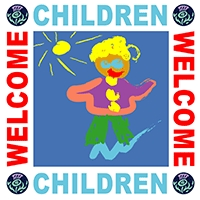 To go directly to our website for more information, please click on the logo above. 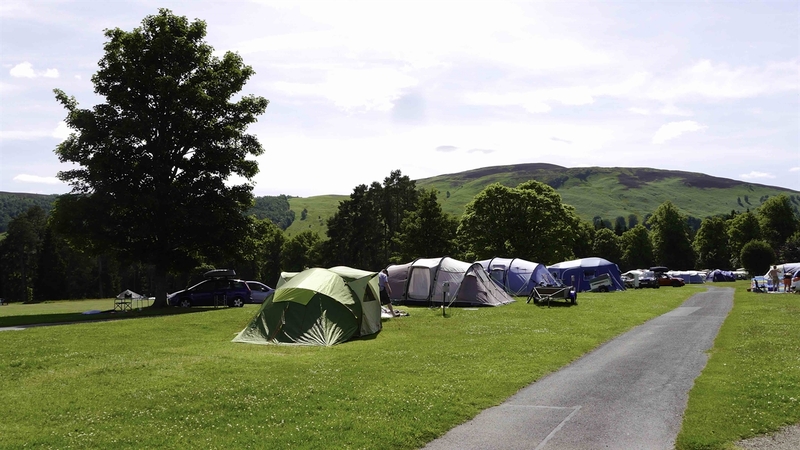 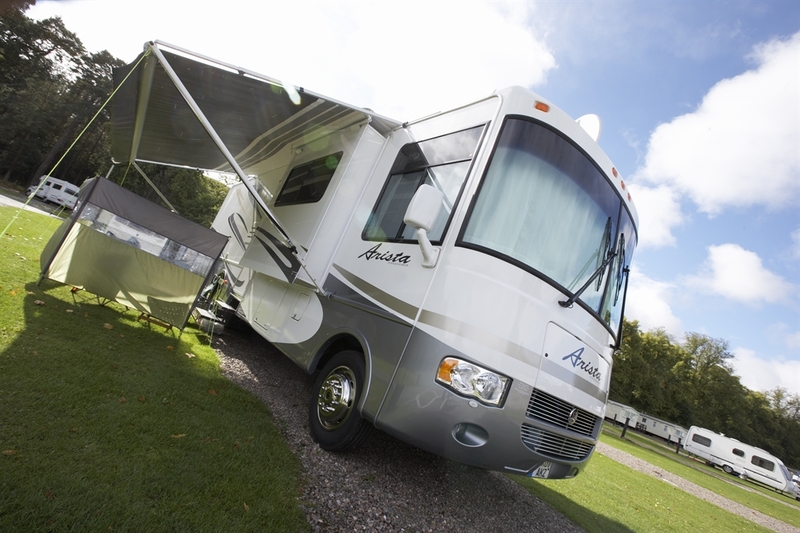 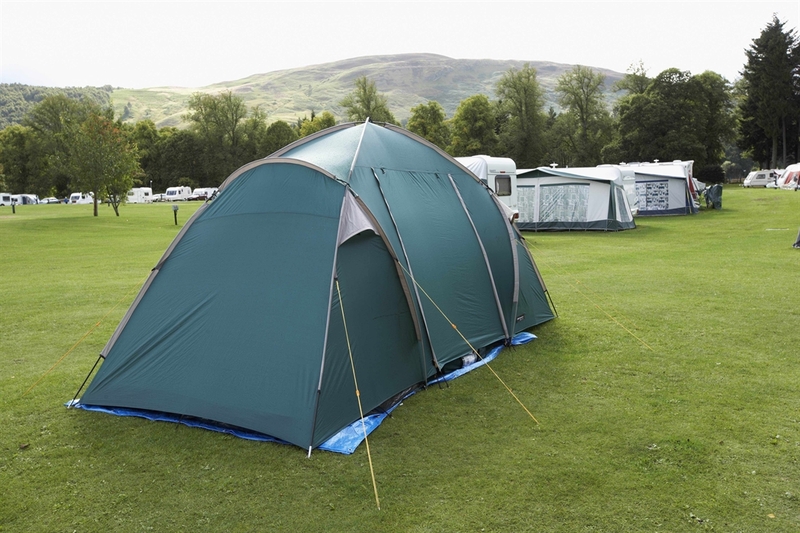 There are over 200 hard standing and grass pitches available and the park welcomes motorhomes, touring caravans and campers. 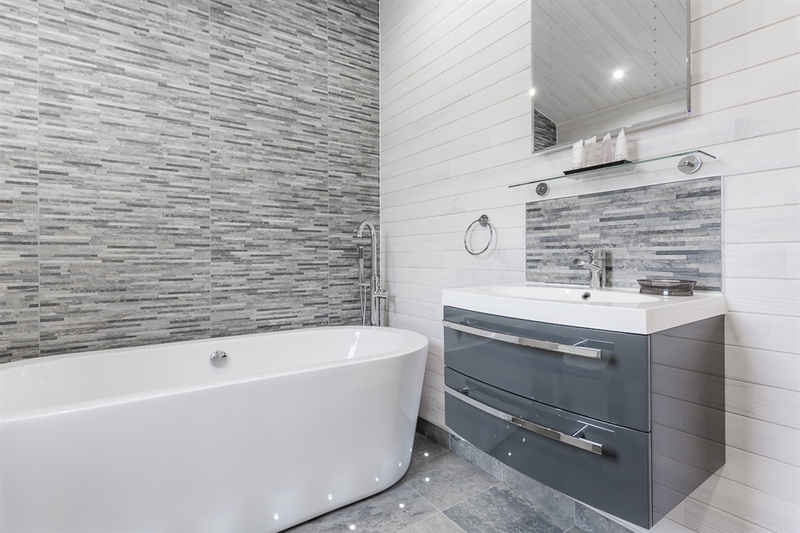 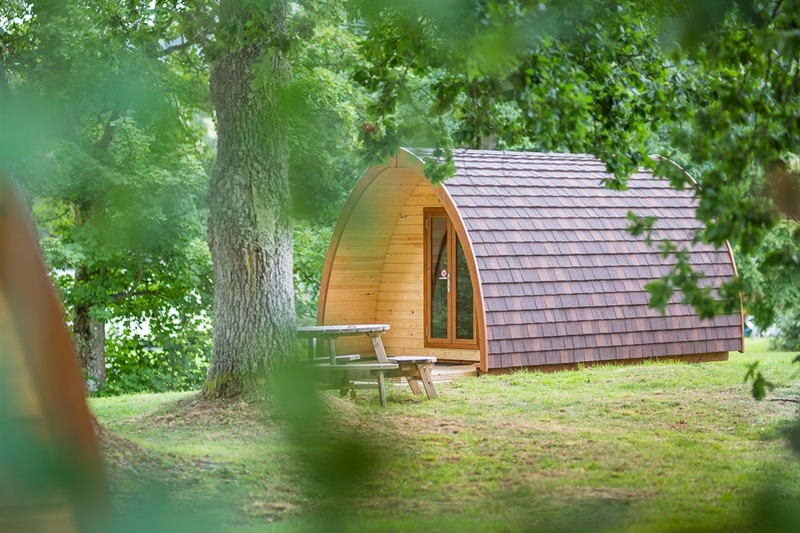 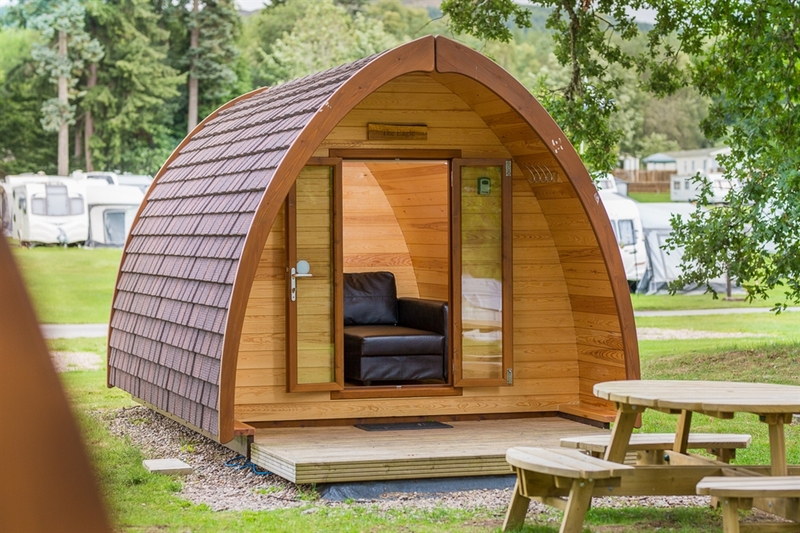 Alternatively, why not relax and unwind in one of the park's 18 Thistle Caravan Holiday Homes or for a more glamping experience try one of our 6 camping pods. 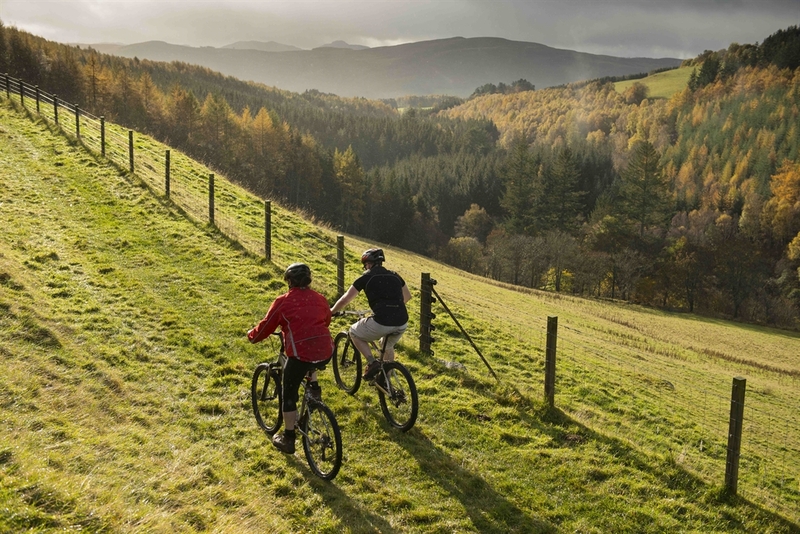 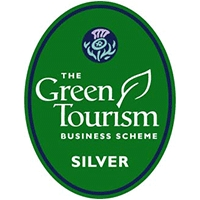 We are situated within the Cairngorms National Park, a breathtaking setting for wildlife spotting, walking and cycling while the village of Blair Atholl offers shops, meals and evenings out. 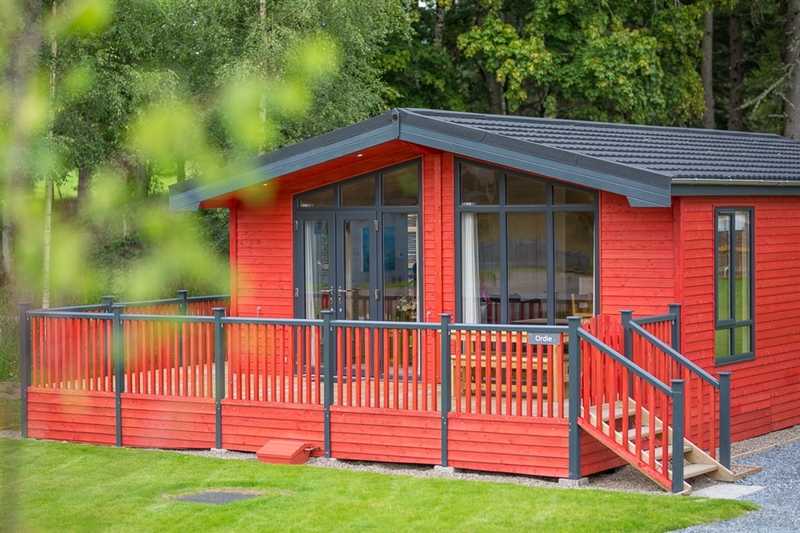 For the kids, come rain or shine our modern facilities are sure to keep children happily entertained with numerous outdoor areas to play in as well as table tennis, table football, pool and wii game consoles for hire. 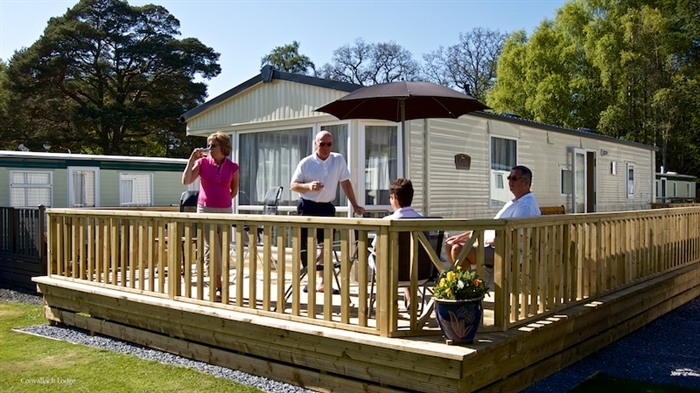 Also close by, guests can chose from activities such as fishing, pony trekking, land rover safaris and vintage tractor and trailer rides. 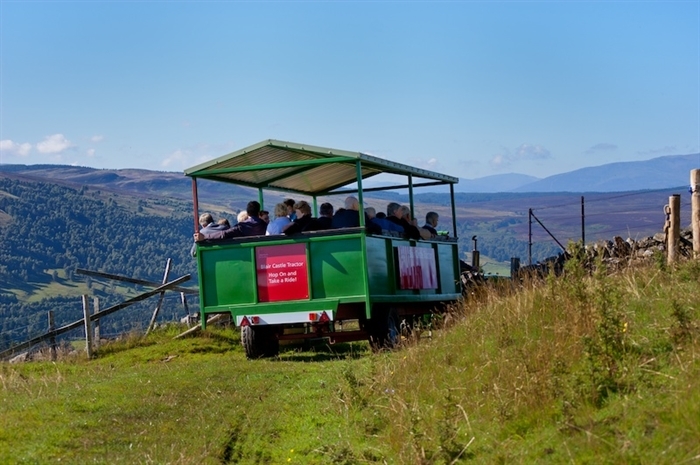 Animal lovers will enjoy regular visits from native red squirrels, which can often be seen throughout the park. 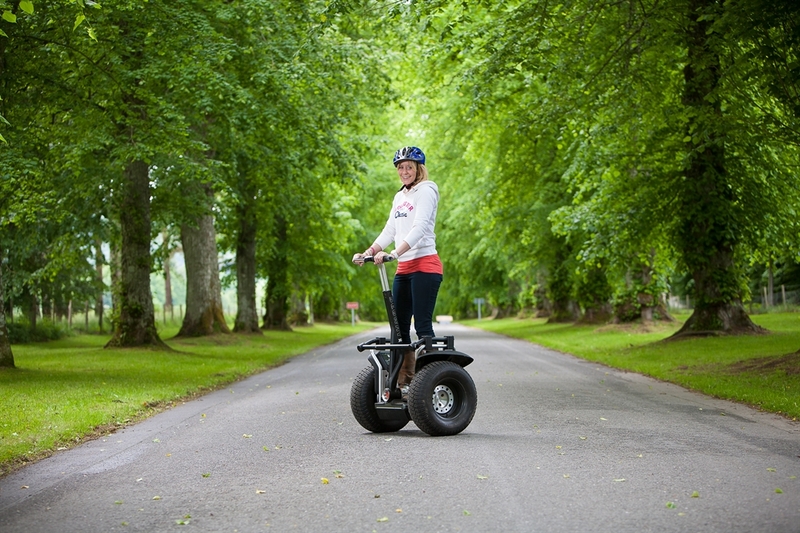 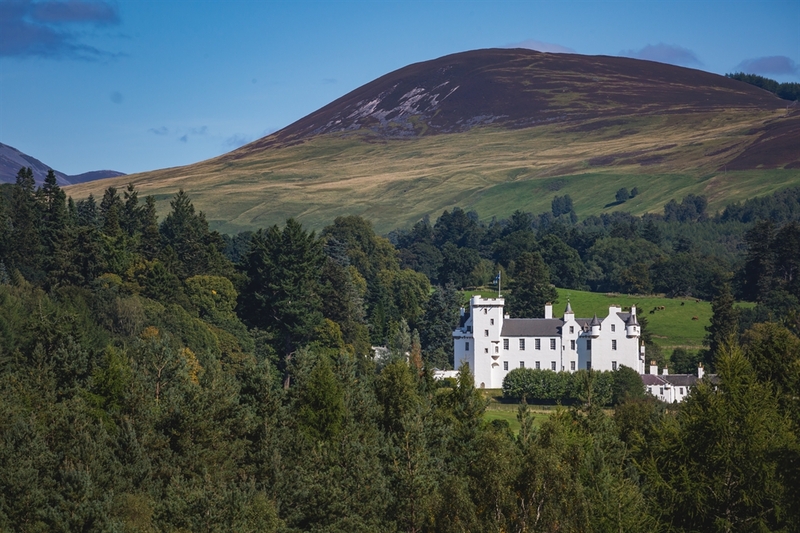 All park guests also receive discounted entry to Blair Castle. 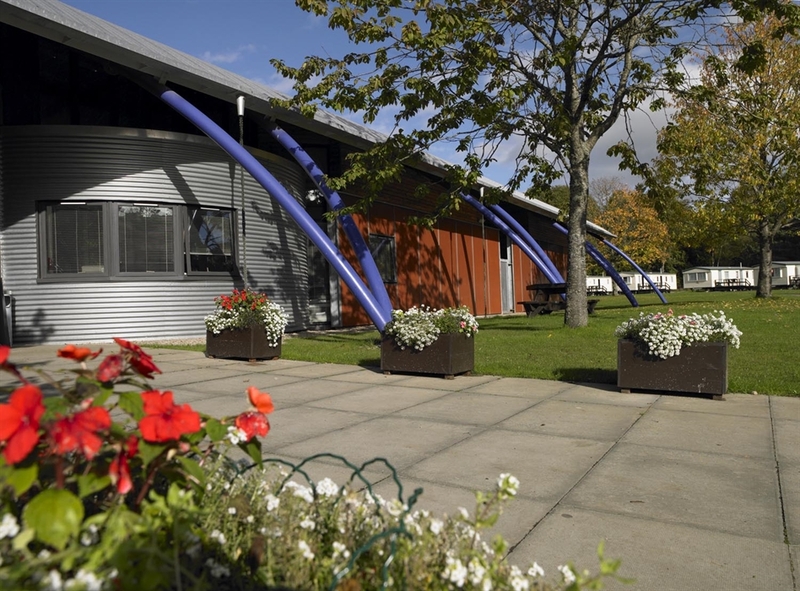 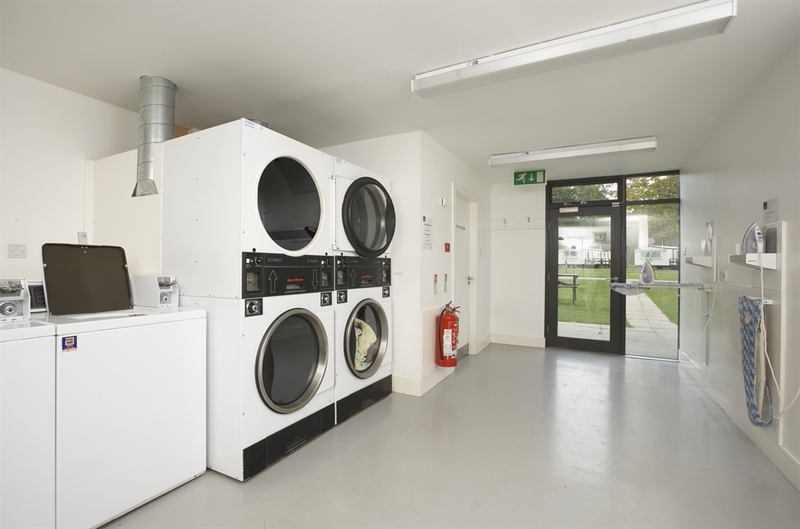 The park also provides a number of other facilities including laundrette, drying room, ironing and recycling. 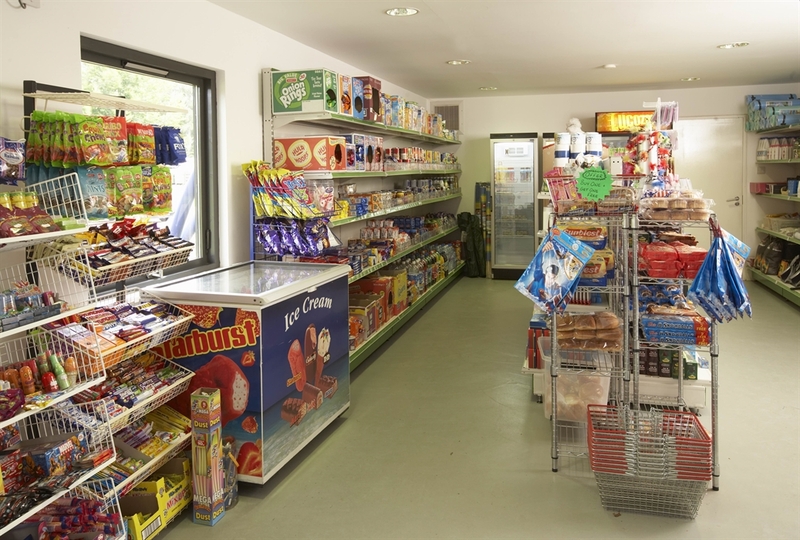 For a full listing please see the menu on the left. 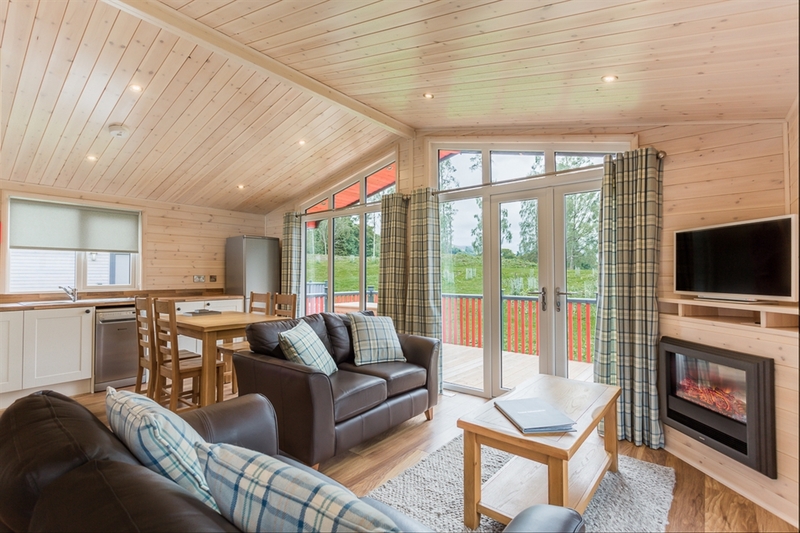 Open from February - November.